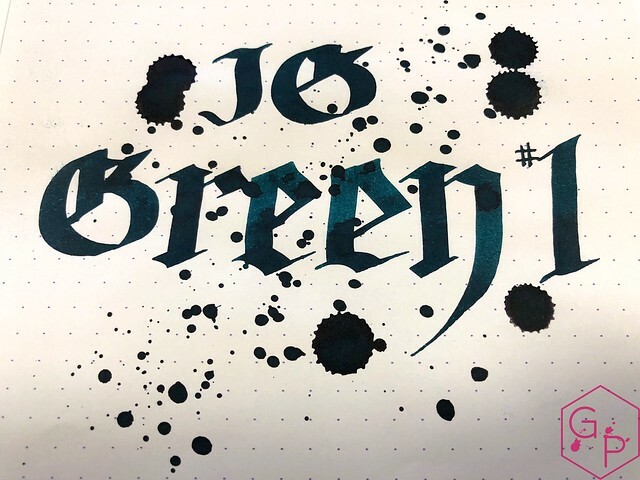 Thanks to Bureau Direct for sending this ink for a review! 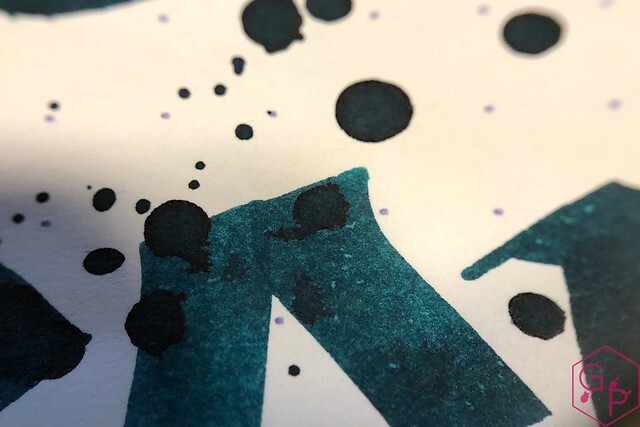 It is recommended not to leave it unused for a long time in order not to let the ink dry out in the pen, otherwise it might be difficult to clean the pen. In the worst cases, this ink may damage your pen if left too long. A pen filled with IG ink needs some special care, similar to when any permanent ink is used. The key here is not to let your pen dry out as this will leave a residue that can't be cleaned out. How long it can be left depends on your pen - a cheaper pen may dry out quicker but this is depends on your pen. 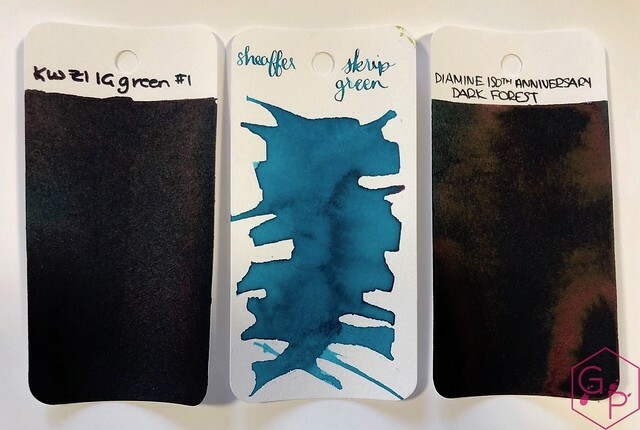 If IG inks are used on daily basis, there are no special requirements as the ink will not have dried out. 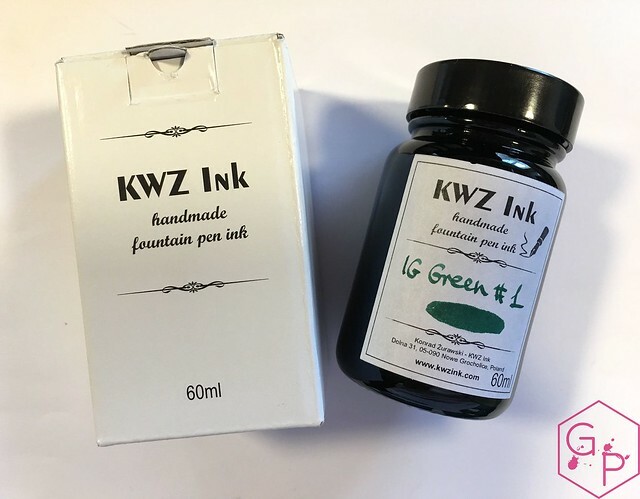 The Iron Gall series by KWZ Ink refers to the type of ink used in medieval times for writing manuscripts, but it has been designed as a modern fountain pen friendly ink. 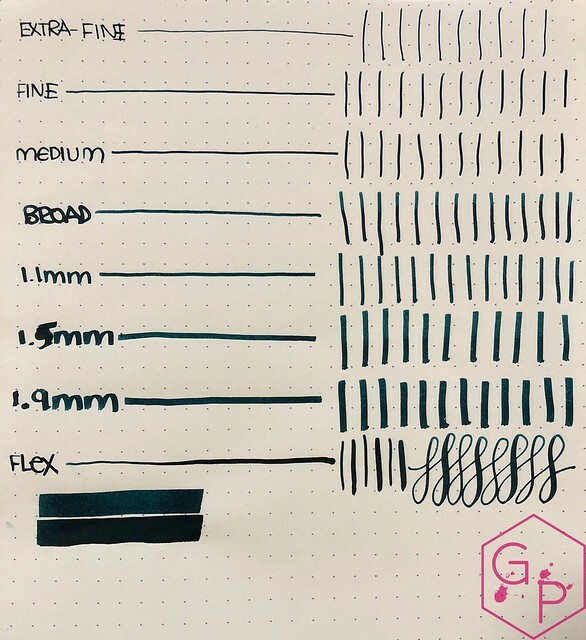 It is gaining popularity because the written notes are extremely long lasting on paper, as the color will darken over time as opposed to other inks, which tend to fade over time. Writing with it is fun, as the colour will change immediately. For example the pink ink becomes violet, the orange will become brown. The written notes are also water resistant to some extent. 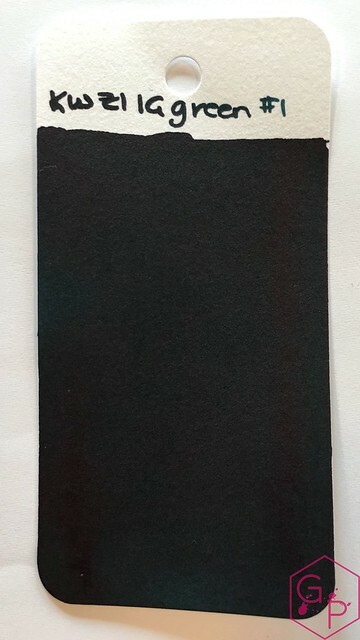 The dyes can be washed away, but the iron gall component is permanently bonded with the paper, so the text is still easy to read. The range of Iron Gall KWZ Inks includes 3 types. IG Mandarin is light iron gall - it means that the iron gall component concentration is very low and the maintenance doesn't differ from using standard ink. 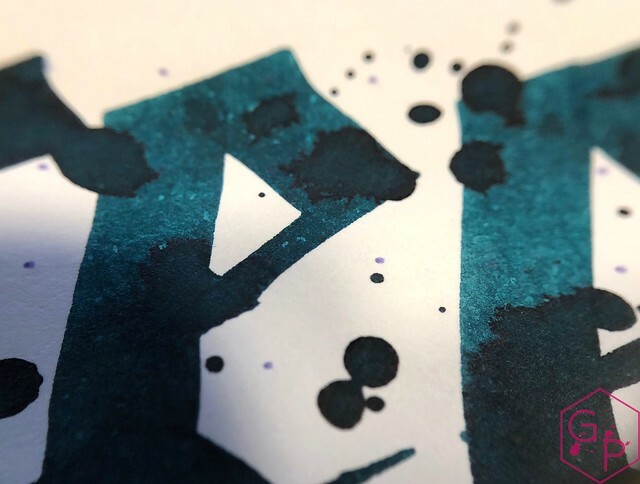 IG Blue-Black is Archive Iron Gall, which means that the concentration of the iron gall component is very high, thus it is the most water resistant and the most permanent of the whole IG KWZ ink range. 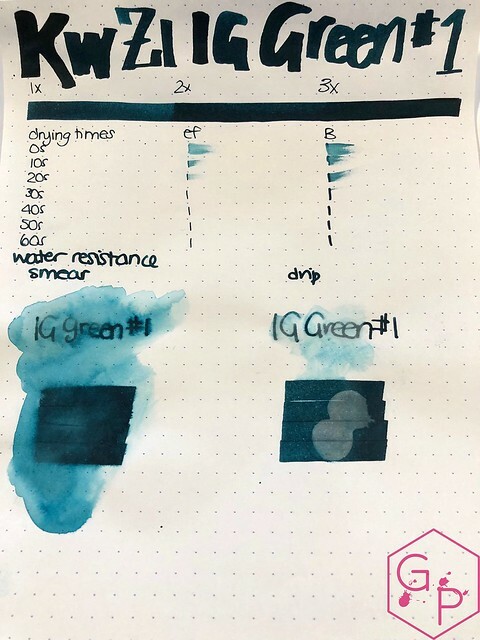 All the other IG KWZ inks - blues, greens, violets, reds or brown are the medium type - iron component concentration is high enough to make the notes everlasting, but low enough to be highly convenient in daily use. 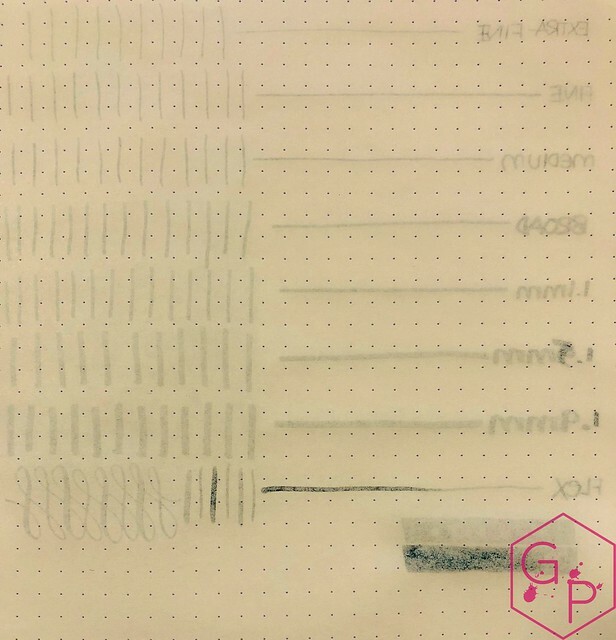 We still recommend taking precaution when using any IG ink as we don't want you to damage your pen. I love this green - it's sort of a teal even after oxidizing. Looks great in wide, broad and/or stub nibs but is easily legible in finer nibs as well. Decent price for the amount of ink you get. Great if you need an archival ink but don't want just a blue-black or black. 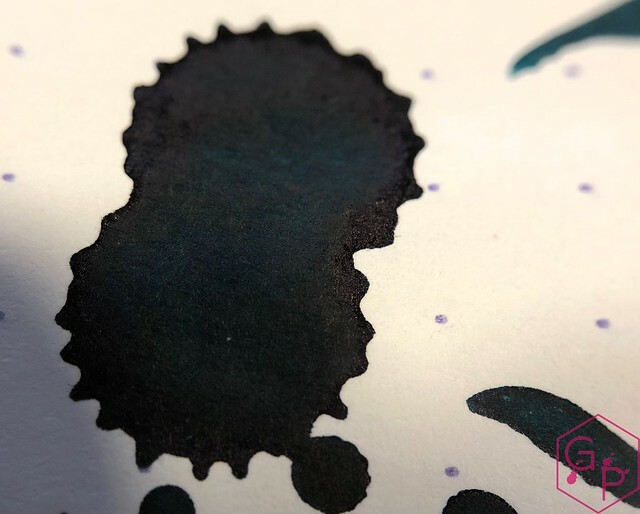 It's an iron-gall ink so it takes some extra attention with cleaning. It can stain pens and porous surfaces. It has a strong, sweet smell. Some friends of mine love it but I really don't like it. 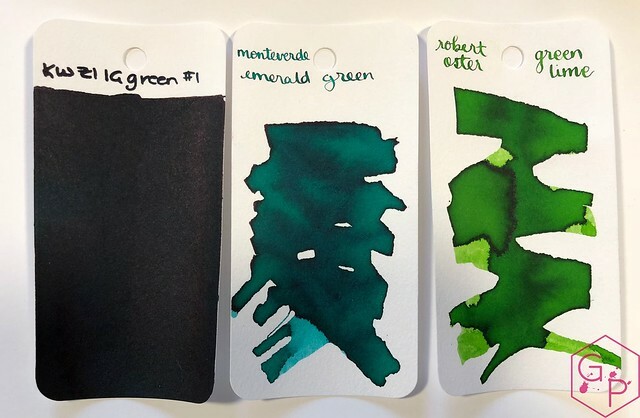 KWZI creates some truly beautiful inks in useful, easy-to-fill from bottles that can be stored easily. They're wet flowing and are well-behaved. 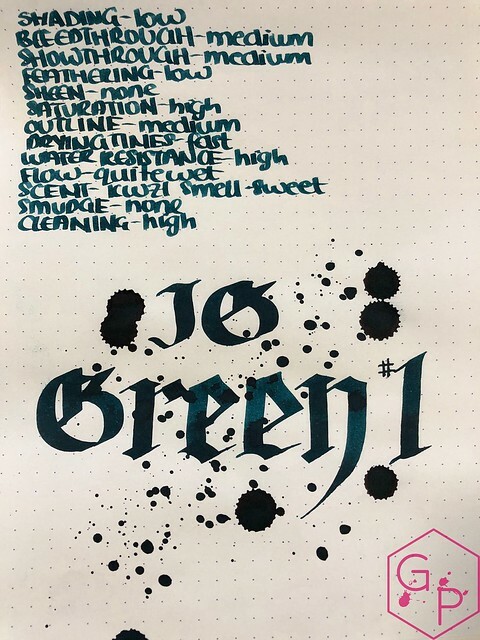 I am a fan of teal inks and find this one quite pretty! Personally, the smell is so strong that it's off-putting but I know many others who don't mind it. It may be best to try a sample first if you're sensitive to smells! If you aren't and like the colors, they're well worth it.